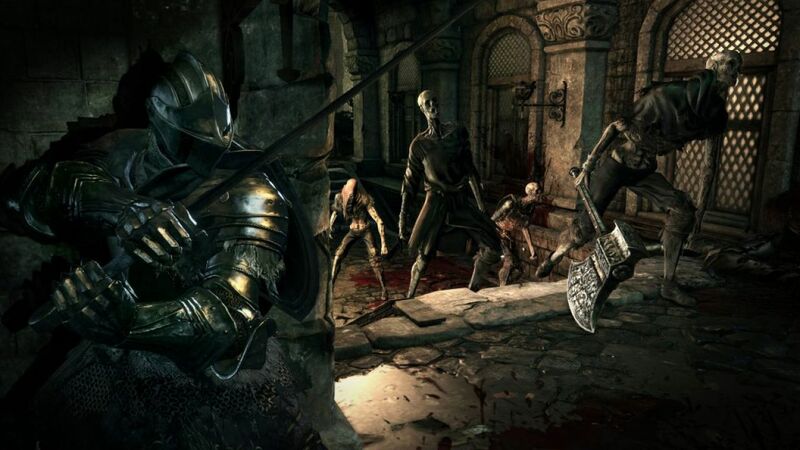 Owners of Dark Souls Prepare to Die Edition on Steam will be able to purchase the soon to be released Dark Souls Remastered for a reduced price, From Software confirmed. Today, the Japanese developer confirmed that all those who are upgrading from the Prepare to Die Edition will be able to purchase Dark Souls Remastered with a 50% off. Additionally, the Dark Souls Prepare To Die Edition will be removed from Steam on May 9th. A pre-order trailer has also been released, and you can find it below. Dark Souls Remastered will release on PC, PS4, and Xbox One next month, but the Nintendo Switch version will only launch this Summer, as confirmed by Bandai Namco last week.